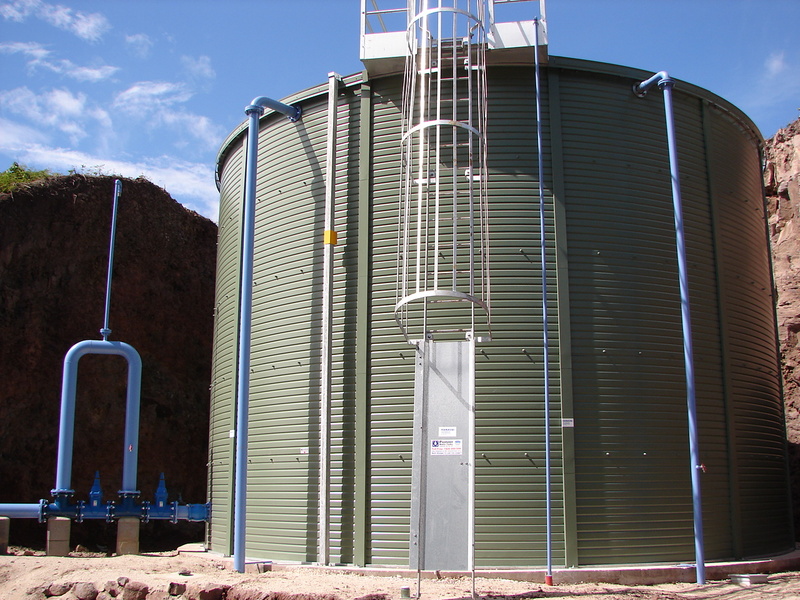 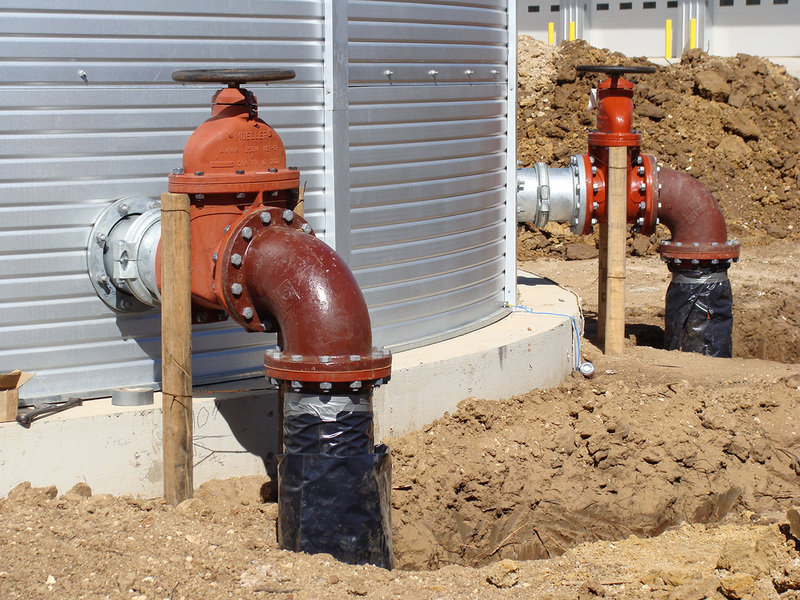 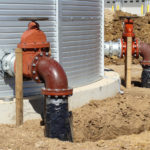 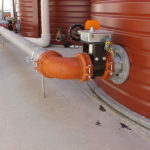 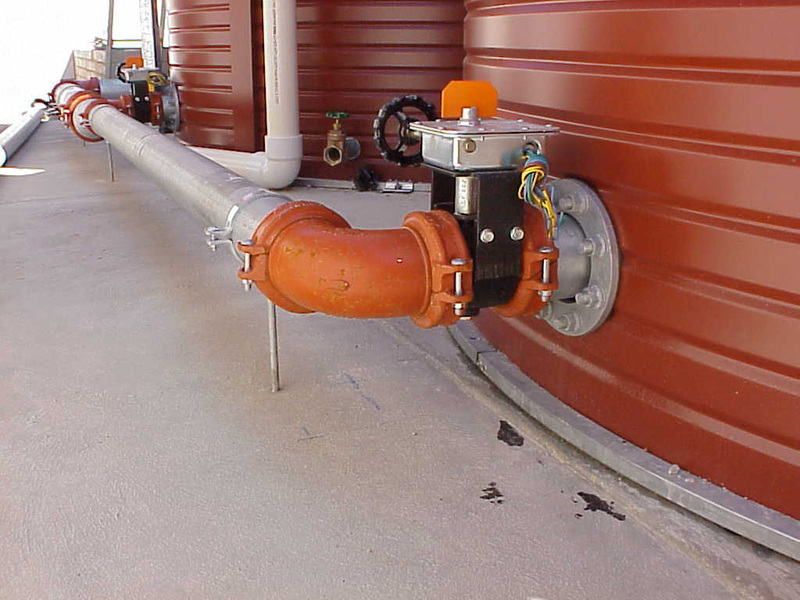 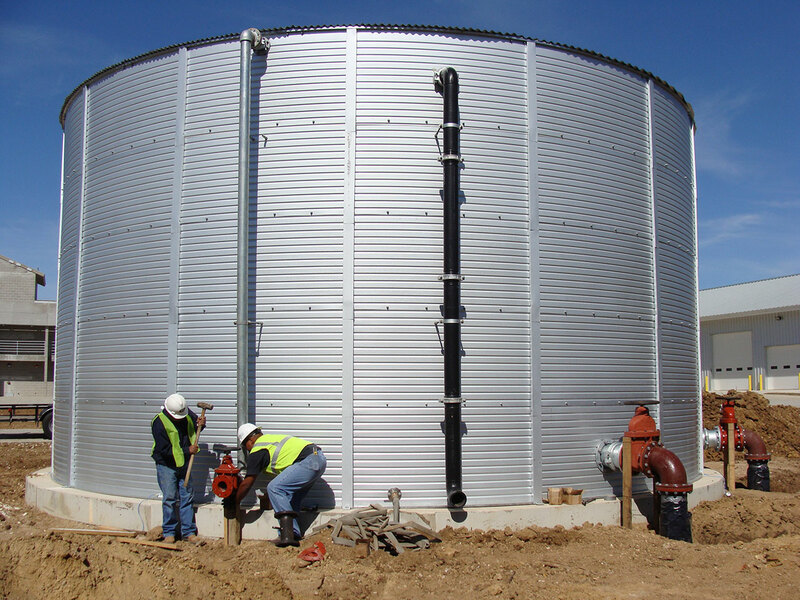 HEAVY-DUTY CONFIGURABLE WATER STORAGE SOLUTIONS FOR EVEN THE MOST DEMANDING PROJECTS. 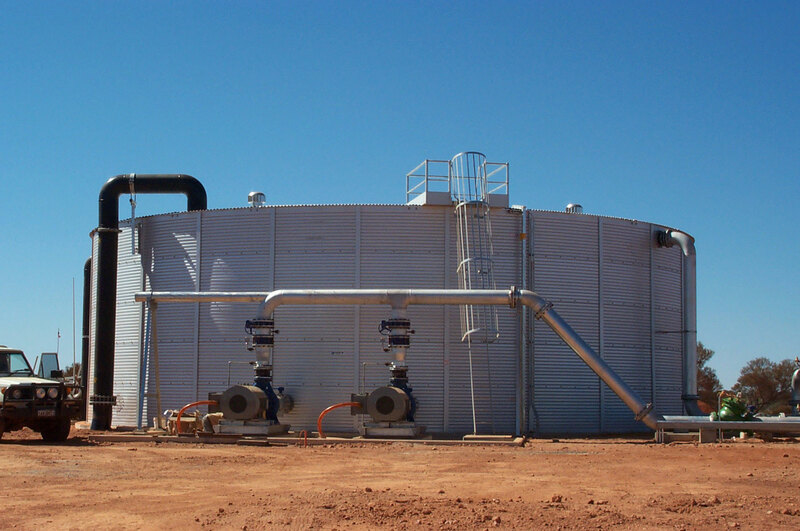 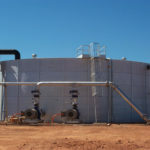 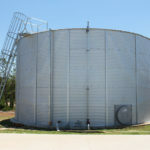 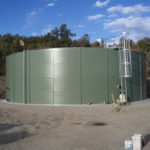 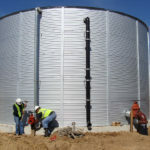 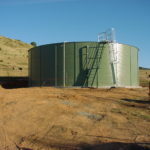 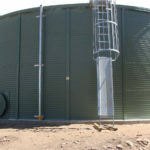 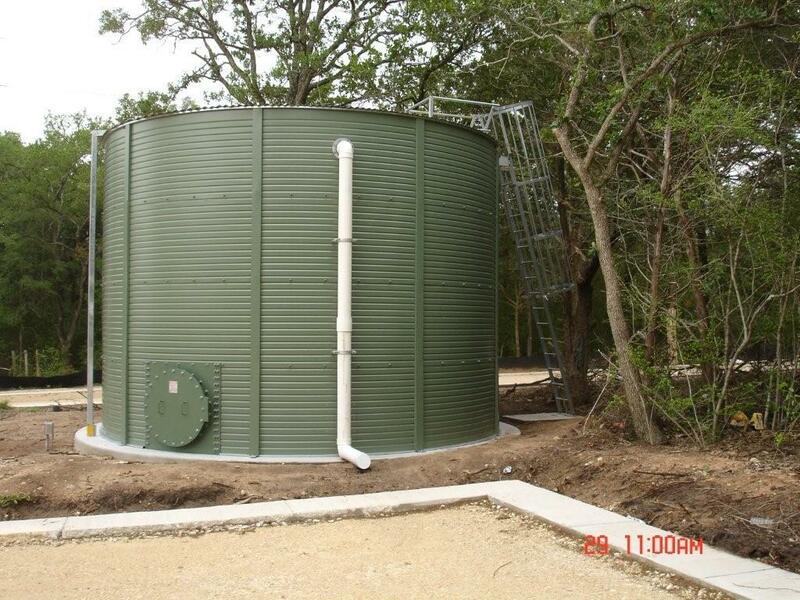 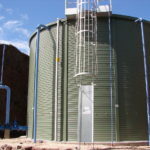 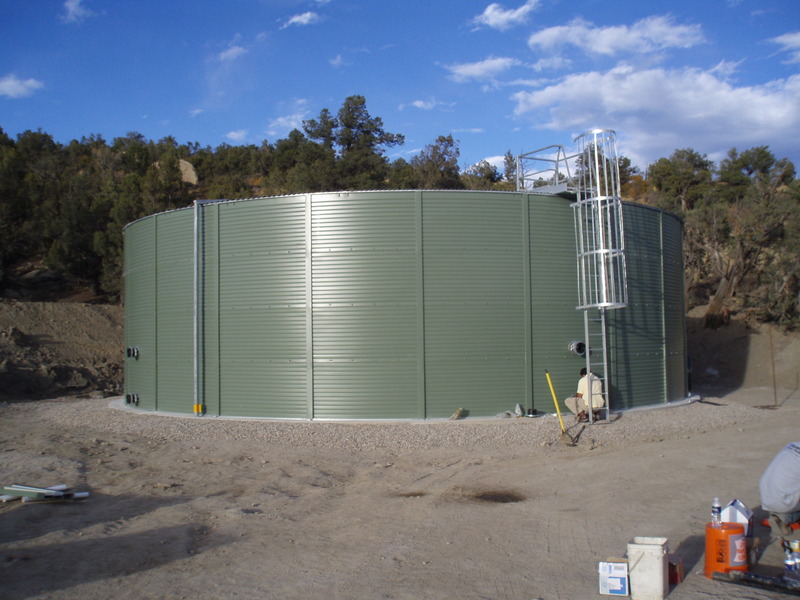 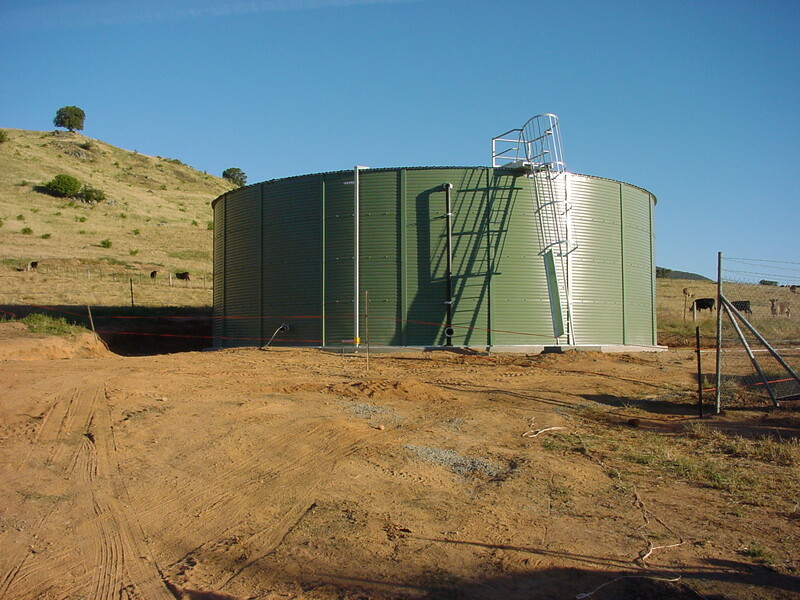 Pioneer® Commercial Tanks offer a heavy-duty configurable water storage solution for even the most demanding projects. 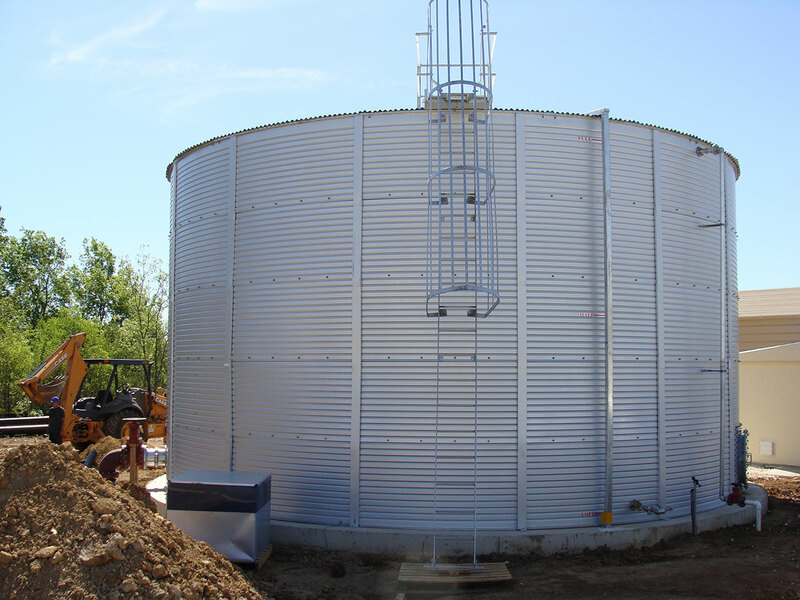 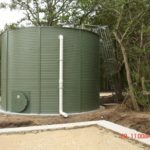 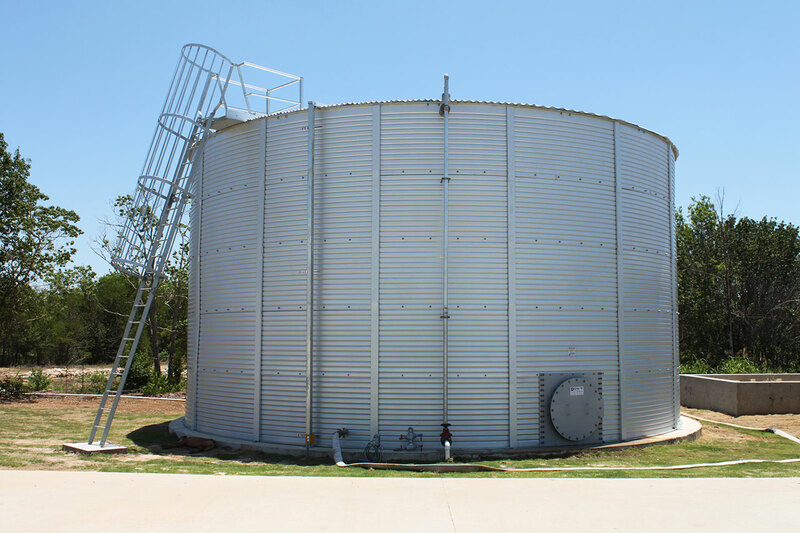 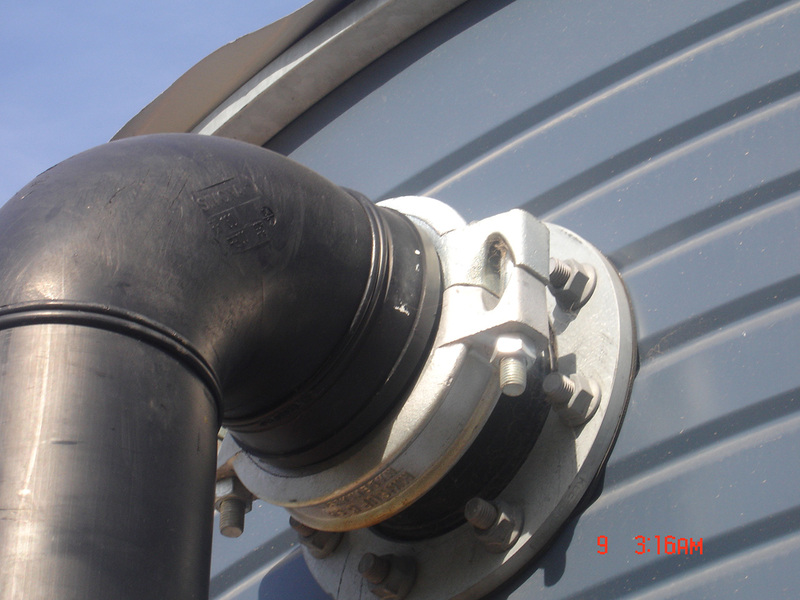 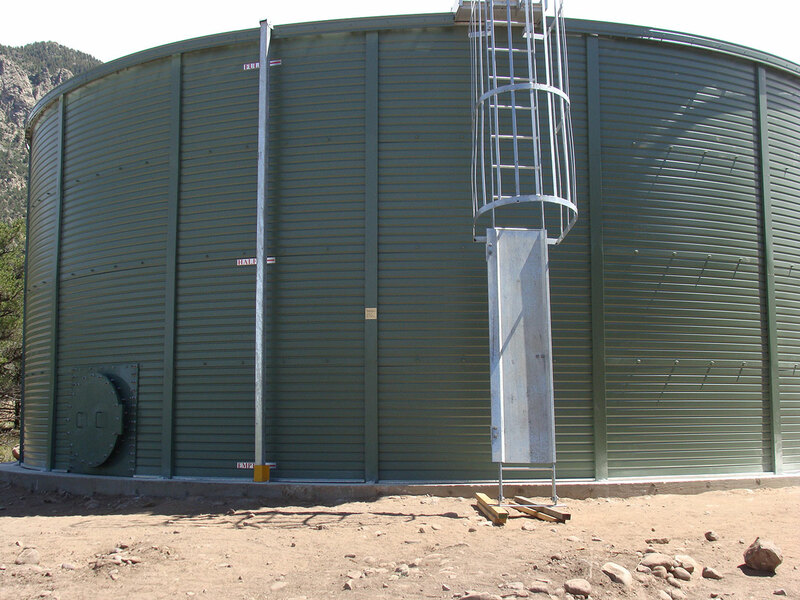 Built from high-quality Zincalume steel and engineered to specifications, our tanks are among the most durable in the industry. 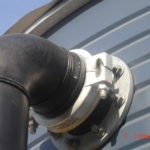 This claim is backed by a 10-year manufacturer’s warranty on the tank body, liner and accessories. 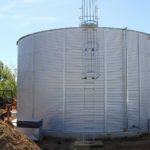 Pioneer® Commercial Tanks are delivered to and built directly at the project site without the use of cranes, which reduces the overall project cost and allows for the most flexibility in adapting to the site’s installation requirements.